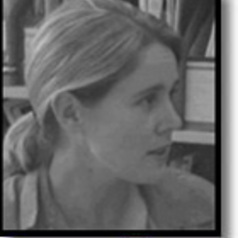 Mary Anne Kenny is an Associate Professor at the Murdoch University School of Law. She is currently the program manager for the Graduate Certificate in Australian Migration Law and Practice. She comes from a background in legal practice at legal aid and community legal centres and her primary areas of research interest are human rights and refugee law. In 2006 she was appointed as a Commissioner to the Law Reform Commission of Western Australia. She was Chair of the Commission from 2009-2012. Mary Anne is an Adjunct Professor at the Centre for Human Rights Education at Curtin University.